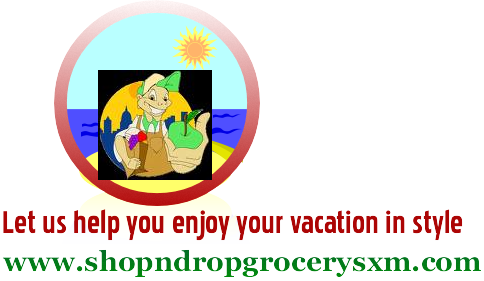 Thank you for your service from CaribbeanDays! 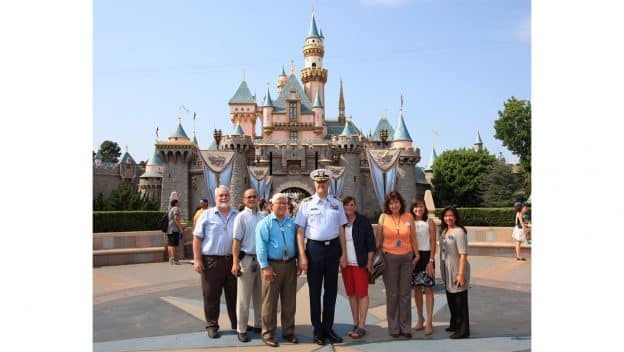 The Disneyland Resort is fortunate to have hundreds of cast members who are veterans or serve in the military reserves. Andy Grenier, manager of Architecture & Facilities Engineering Facility Sustaining Support, has worked at the resort for 13 years, and has served our country in the United States Coast Guard – first in active duty, now in the reserve – for nearly 30 years. Andy also serves a leadership role in the Diversity Resource Group SALUTE, a group of cast members who are committed to enhancing the Disney experience for those who have sacrificed in support of the military. This very diverse group is made up not only of veterans who served on active duty and reserve, but cast members who have family members or loved ones who are veterans or currently serving. The group is called upon to offer their unique perspective with insight and expertise on military culture and how that can affect our business, with topics ranging from marketing efforts, to workplace initiatives, to entertainment offerings like the daily flag retreat. “The company is very supportive of those who have served or who are currently serving in the military reserve,” Andy noted. Those who serve in reserve duty are typically required to serve 36 days a year, but Andy is sometimes called away more frequently or for longer durations. In 2010 Andy was called away for 60 days to support the response effort for the Deepwater Horizon oil spill in the Gulf of Mexico. Most recently, he was serving in Hawaii for a joint military exercise which unexpectedly rolled into a hurricane response when major Hurricane Lane swept through the Pacific in late August. On this Veterans’ Day, we salute Andy and all the cast members who have served our country. Walt Disney World will always hold a special place in the heart for the military. WDW is home to one of the four recreational military bases, Shades of Green.